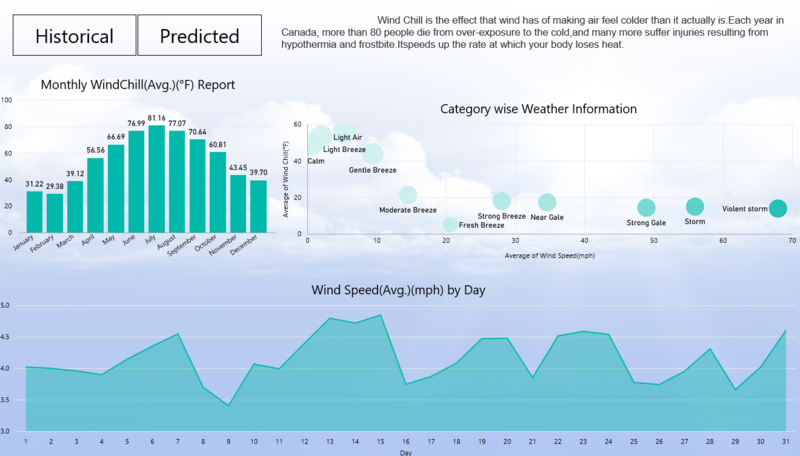 Predicting wind speed and direction with the help of machine learning and creating visuals in Power BI for better understanding. Our client is a pioneer in providing real-time hydro-met/oceanic monitoring & control systems, stations, software & services. They have installed sensors at different places around the globe, which take different types of measurements to monitor environmental changes. With the increasing amount data and velocity, it was difficult to gain insights and make predictions from conventional representation methods/graphs. 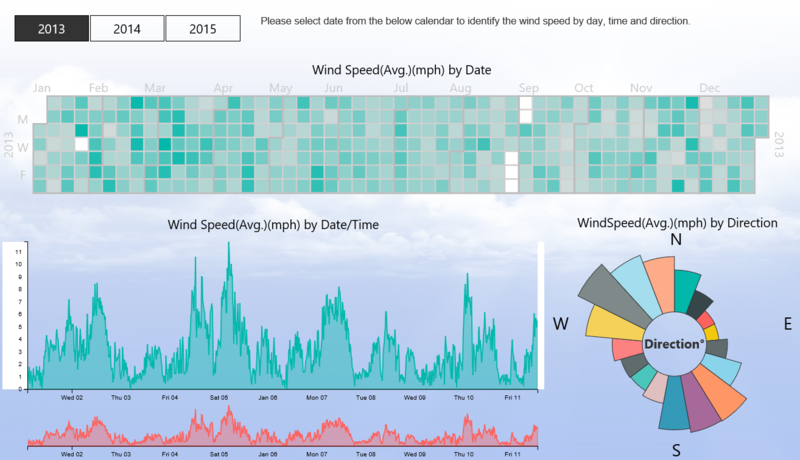 Using historical data, we built a prediction model in R and designed Power BI reports that facilitate the better understanding of environmental changes and its effects. 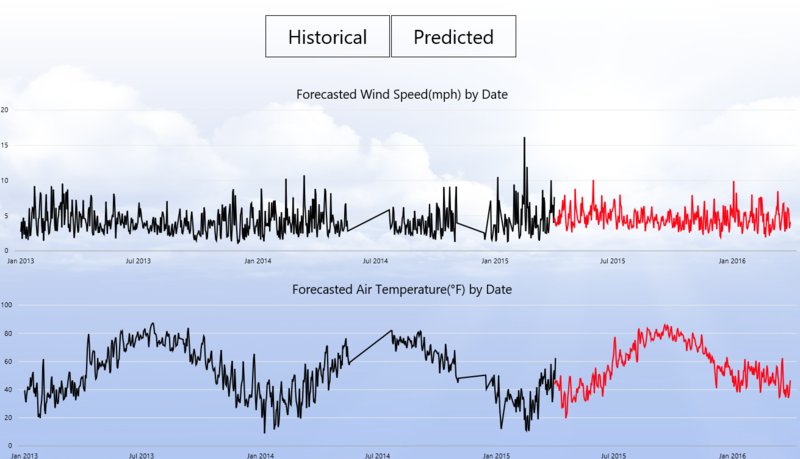 The solution enables the company to not just monitor and visualize critical environmental parameters, but also to make accurate forecasting for the future. 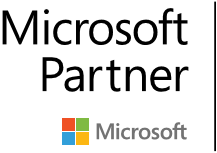 We created Power BI reports that are fully cloud based to meet the autonomous and real-time reporting need. The solution enables the client to foresee environmental changes on a particular day along with numerous different dimensions such as wind speed, wind chill, wind pressure, etc. The Power BI reports widen decision makers’ view as they cover all the key aspects in an interactive, visually enriched reporting format.